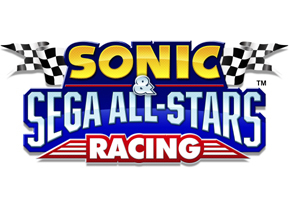 Proving that it wasn’t a fluke, Sega of America has released high resolution box art for Sonic & Sega All-Stars Racing this morning–and Banjo-Kazooie remains on the front cover on the XBOX360 edition. If this is Sega’s official announcement, it’s being done in quite a low-key fashion. Also of note in the box art: The Nintendo Wi-Fi designation on both the Wii and DS editions. This assures the Nintendo crowd that they will at least be able to partake in online festivities. You can take a look at all the box art, in their original resolution, in the gallery below. We’ll be sure to continue following developments on the game here at TSSZ News.